Click on the link below to use the Archive Forum. Contributors can post questions and answer those questions on the forum. 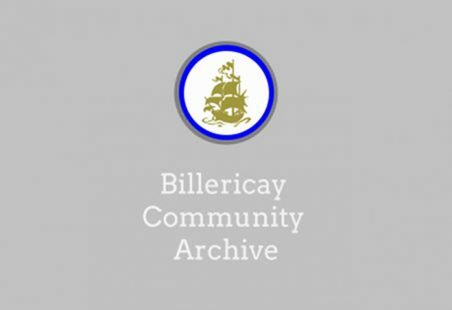 This is the place to discuss anything about Billericay and the surrounding area. The forum is modulated so items will not appear until they are approved to make sure they are not libleous or obscene.